With such success with purebred Arabians few would question the skill of Ernst Oertel when it comes to these races. With his partnership with local owner and breeder Khalid Khalifa Al Naboodah they have enjoyed an amazing season. AF Maher won the third round of the Maktoum Challenge here and looks perfectly set to take the opening contest under stable jockey Tadhg O’Shea. It is always a difficult race to find the winner but this one looks one to have on your side to get your night under way. 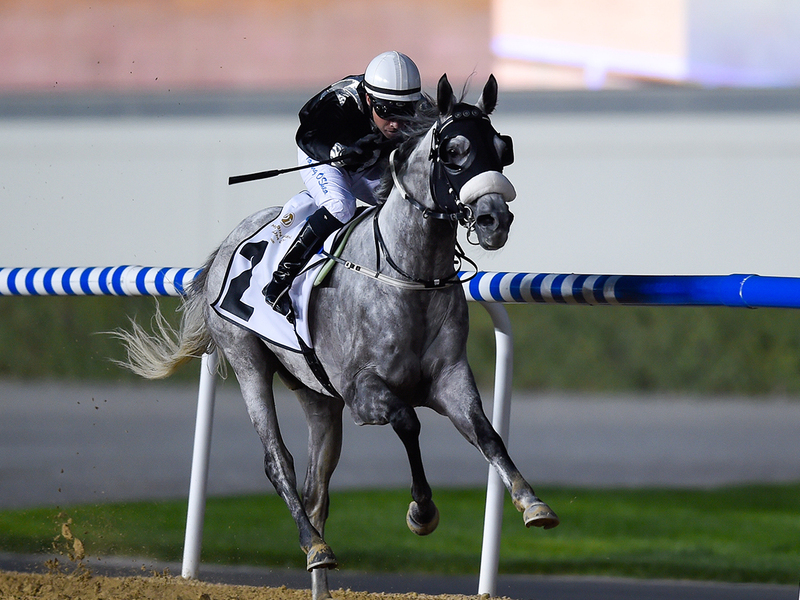 Locally based American trainer Doug Watson who is a multiple UAE champion trainer has another great chance to add to his World Cup night tally with Muntazah. The son of Dubawi is owned by Shaikh Hamdan Bin Rashid Al Maktoum, Deputy Ruler of Dubai and Minister of Finance, and will be ridden by his retained jockey Jim Crowley. The penny has really dropped this season at Meydan with him winning first the Firebreak Stakes then the Burj Nahaar on Super Saturday. He won the latter by an easy ten lengths and very much looks the one to beat in this heat. Trainer Freddie Head has always had a great record in Dubai and when he brings one over you should sit up and take notice. Call the Wind is owned by legendary USA breeder George Strawbridge and has formed a great partnership with jockey Aurelain Lemaitre. This horse is a great stayer and he capped 2018 with a good victory in the Prix du Cadran on Arc Day. He had an encouraging prep race at Chantilly and very much looks the one to beat in the longest race of Dubai World Cup night. 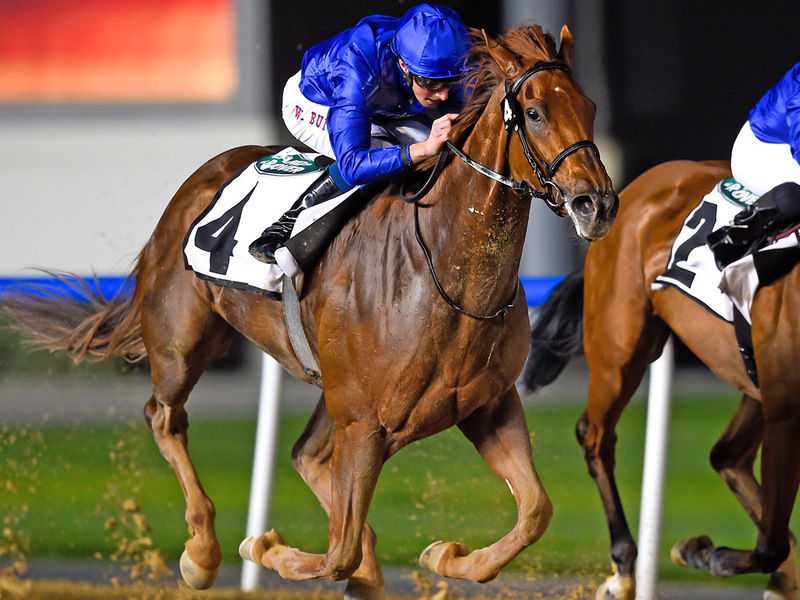 Charlie Appleby won this race last year and he looks to have unearthed another great one to constest the Al Quoz Sprint. It is a notoriously difficult race to win and throws some surprise results. This year he has Blue Point who has had a great start to 2019 with two easy victories at Meydan. His latest victory was on Super Saturday where he beat a decent field by three lengths and won a little cosily. He will be spot on for this one and William Buick will be looking forward to this speedster scorching up the Meydan turf again. 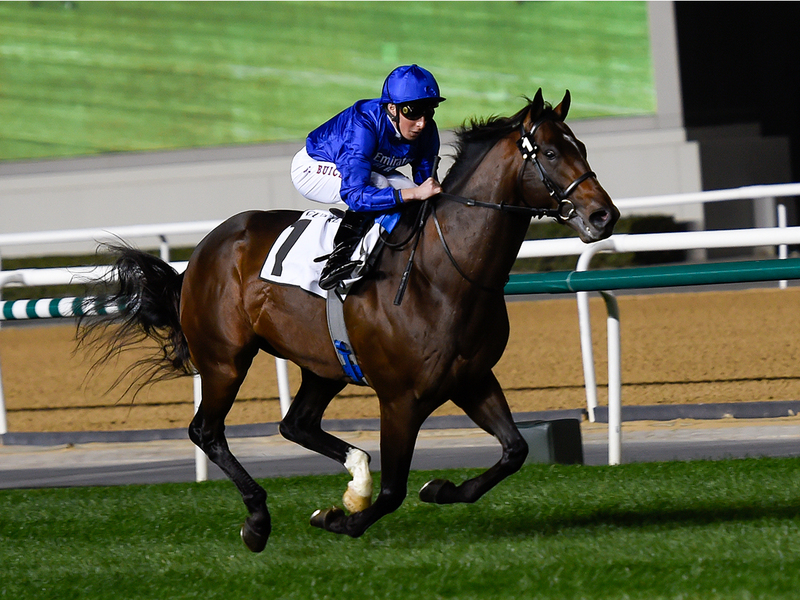 Godolphin has an excellent record in this race with Saeed Bin Suroor having won this race eight times in the past but this time it looks like Charlie Appleby could train its ninth winner in this race. With two wins to her name already at Meydan, Divine Image will look to take her course experience forward to this heat. 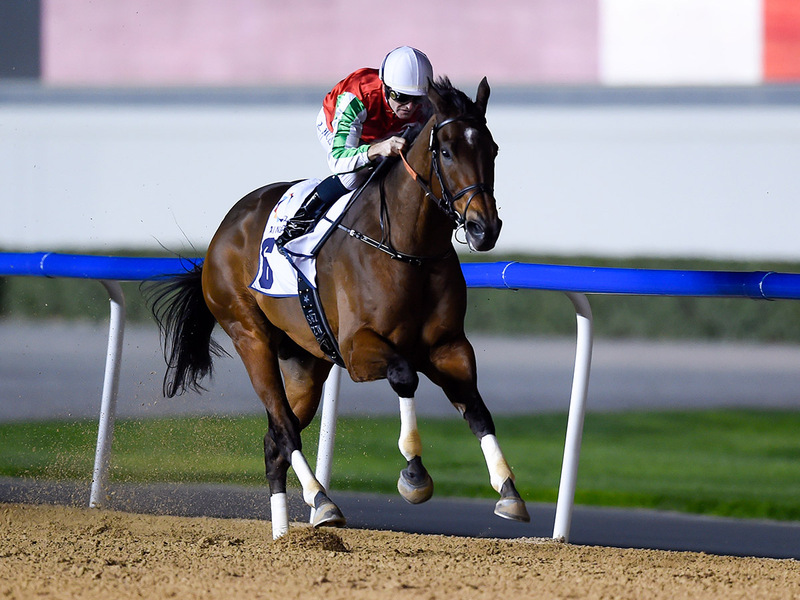 Having won the UAE Oaks she then destroyed a decent field in the Al Bastakiya leaving her opposition trailing in her wake under Brett Doyle as she took on colts for the first time. She will be a popular choice tonight. 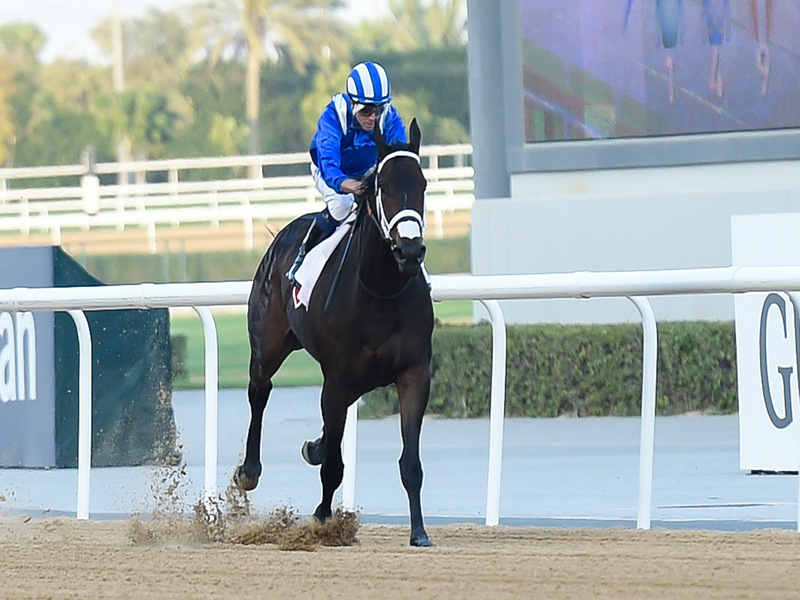 The return to the dirt surface at Meydan has had the desired effect and encouraged the American raiders back and they always bring their big guns. One of these is the dual Breeders Cup Sprint winner in Roy H. Before he won the 2017 Breeders Cup, the trainer Peter Miller was relatively unknown on the world stage but that all changed overnight. Roy H has been here before and was third in this race last year but looks well placed to improve on that effort. He had a super prep race where he destroyed a Santa Anita Grade 2 field and that should have put him just right for this. Almond Eye looks to be a warm favourite for the Dubai Turf and on form you could not disagree. The four-year-old daughter of Lord Kanaloa swept all before her last year winning the Oka Sho (Japanese 100 Guineas), the Yushun Himba (Japanese Oaks), the Shuka Sho and the Japan Cup as well to crown a fabulous unbeaten season. Ridden by Christophe Lemaire and trained by Sakae Kunieda it would be hard to dispute her claims in this race. I am sure she has trained on from the age of three to four and expect more fireworks from this Japanese superstar. 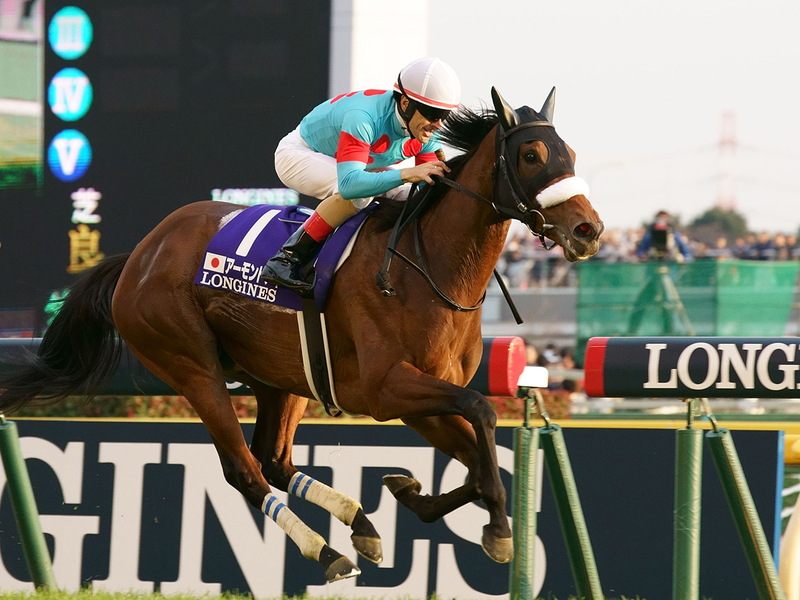 Japan has won this race twice since its inception with super mare Gentildonna being the last to score but many of its other runners have run brilliantly in the Sheema Classic. It looks like it has another good one here with Rey De Oro. Trained by Kazuo Fujisawa, he looks perfectly suited to this race having enjoyed a stellar season last year, which was highlighted with a win in the Tenno Sho that he won nicely at Tokyo. With the help of Christophe Lemaire and plenty of experience, Rey De Oro could become a third winner for Japan in this great race. 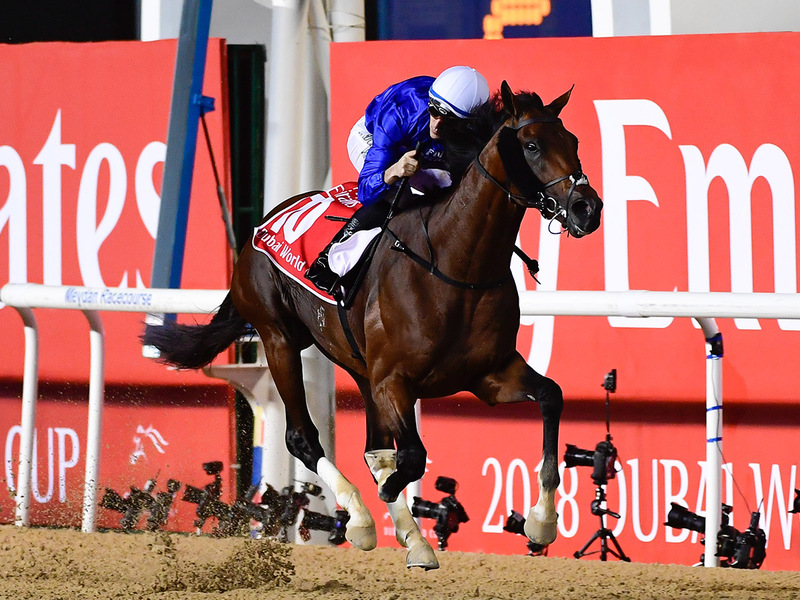 Thunder Snow is the class horse in the race and will bid to become the first dual winner of the Dubai World Cup. 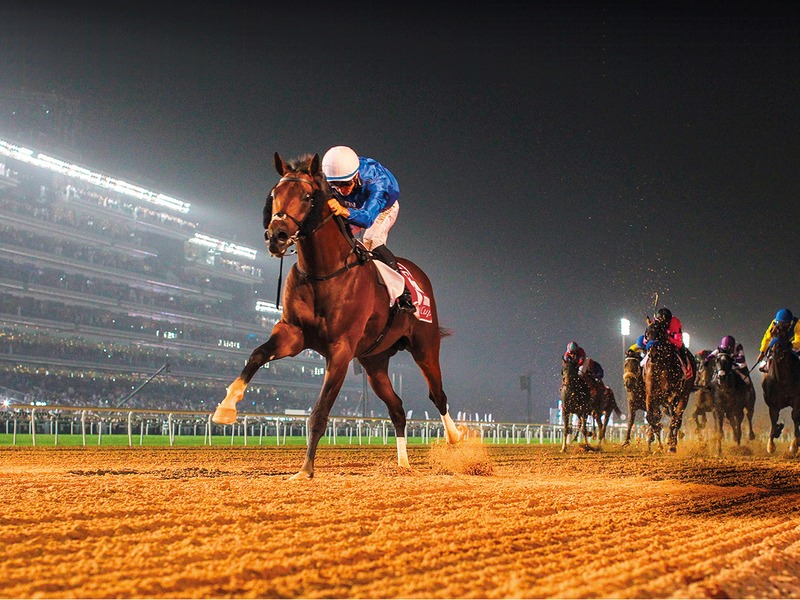 This would be a unique feat and would seal the apple of His Highness Shaikh Mohammad ’s eye a place in Meydan history. He is a serious racehorse and having been third in the Breeder’s Cup Classic he carried top level form throughout last season. He showed his well-being when second here on Super Saturday where he was second in the Maktoum Challenge Round 3. Although beaten he was tenderly ridden out by jockey Christophe Soumillon and he will be just right now for this. Let’s hope it is a famous repeat. Another one to keep an eye on in the Dubai World Cup is North America. He is trained by the ever successful locally based Satish Seemar and Richard Mullen will take the ride. They have teamed up already this season to win Rounds One and Two of the Maktoum Challenge in great style in his only runs this season. Ramzan Kadyrov’s gelding ran in the contest last year but looks to be a big player in his second crack at the big one. Definitely not one to count out of your calculations.